In this segment of Asian skin conditions, I will discuss moles and dark eye circles. These are very common in Asian skin, and almost everyone I know has moles and the occasional dark eye circles. Lets dive into this now. We all have moles. Yes everyone has moles. The question is whether it is visible or not. =) Moles can be divided into the following. Note of caution. Moles can turn cancerous. And this is a problem that does not affect caucasians only. So if your mole has the following characteristics, it is best not to remove them but to investigate further. Pigment laser treatments involve a light laser that generates heat and penetrates into the deep layers of your skin to stimulate collagen production without damaging the dermis. 1064 laser is a highly advanced laser that can deliver highly controlled energy into the skin. It is able to combine high peak power and short pulse width, to target and get rid of pigments without allowing the heat produced to damage the surrounding tissue. 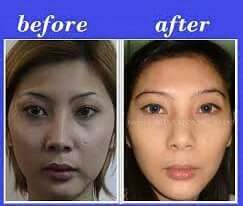 This is effective for flat moles, known as junctional nevus. Fractional ablative lasers, namely C02 and Erbium are effective for deeper moles. Bear in mind that moles WILL recur. So this is not a one off quickfix. Number of sessions depend on the size, depth, type and mole and your lifestyle habits. –Now over to my PET topic, dark eye circles. Dark eye circles, puffy eyes, the BANE of our Asian work etc.Busy, busy, busy. You are working your socks off, drinking more coffee and sleeping less. You have not had time to pamper yourself, and you are looking into the mirror one day and wondering when in the world did you starting getting panda eyes.Welcome to the rat race. So what are dark eye circles? Its largely 2 issues, the discolouration and the puffiness. 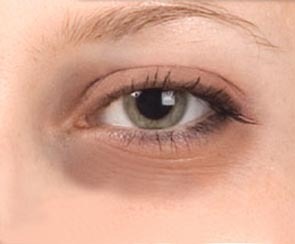 Dark eye circles (discolouration) form as a result of vascular changes, shadowing, and pigments. Pigments – which is the stimulation of your melanin cells, commonly as a result of sun exposure. Puffiness is commonly a result of fluid retention. So here are some home remedies. Cut down on salt please. This helps the puffiness, and your health. Apply cold cucumber to your under eye area. Apply caffeinated green tea bags, straight from the fridge. So what causes dark eye circles? The reasons can be divided into 3 aspects. 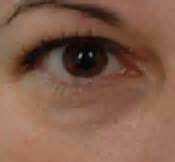 Ageing – Mainfested by volume loss in the cheeks, undereye skin thinning, undereye fat bulging (the eyebags). Genetics and allergies-> notably history of allergic rhinitis, atopic eczema. Lifestyle -> for example poor or lack of sleep, taking too much coffee and alcohol, smoking, sun exposure etc, which leads to venous pooling and vascular changes. So how can we treat dark eye circles? Treatment is customised and related to your underlying cause. For example, in Asians, vascular changes is a common cause. So for females, the dark eye circles may vary in intensity with your monthly menstrual cycle and sleep patterns. Let me share with you the various ways of treatment, from the simple to the more invasive. Pls note these material are all educational in nature only. Conservative measures include lifestyle changes. Cut down on smoking, and sun exposure. Sunprotection – Here I cant stress enough the T.C.S principle. Time, cover and shade. Time: The sun is strongest between 10am to 4pm so please use stay indoors if you can. Cover: Use your brolly, sunglasses whenever you head out for lunch. Sunscreen: Generous use of sunscreen will complete the picture. Use of lightening products that contain hydroquinone and Vit C. Hydroquinone is the gold standard for lightening, and found in medical grade clinics only. Dermatological procedures for example chemical peels, pigment lasers and undereye fillers, depending on the cause. 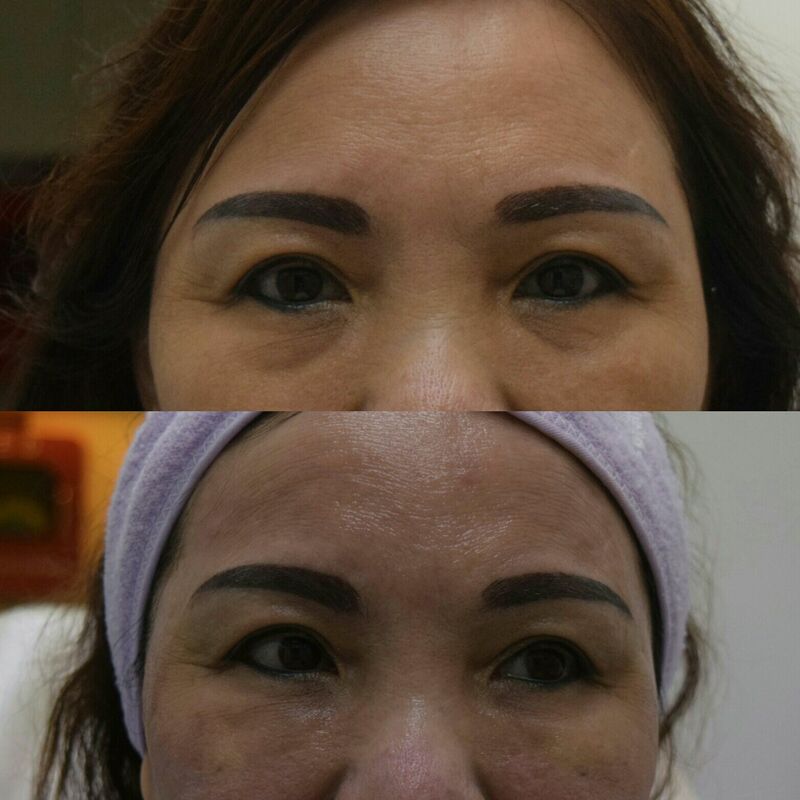 Fillers can be used to volumize the cheeks and tear trough, hence reducing the shadow effect. So looking at the diagram above, your dermatologist can fill the grooves under the eye to correct the defect and improve the reflection of light. It’s important to find one who isnt just fixed on filling the defects, but one with an artistic eye to correct and enhance your best features. Fat grafting- which works on the same principle as fillers, which is to volumise defects. Surgical cheeklift So I hope this has been helpful. Have a Happy and prosperous New Year.